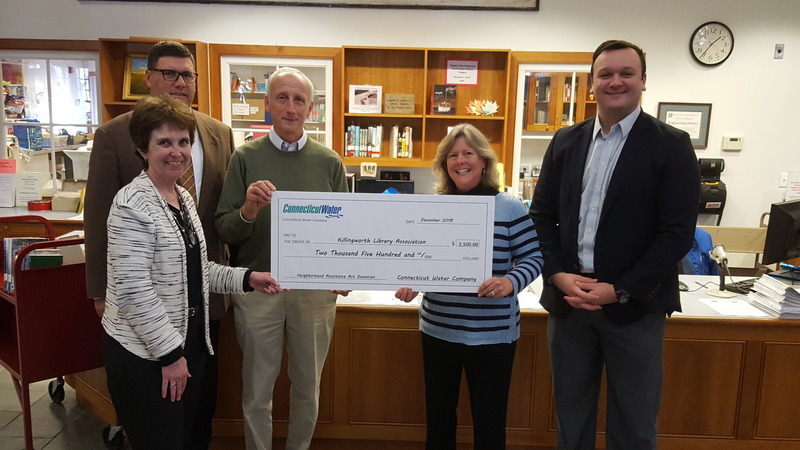 Connecticut Water Company is proud to announce that it is helping to fund energy-conservation projects at the Killingworth Library through the Connecticut Neighborhood Assistance Act tax credit program. 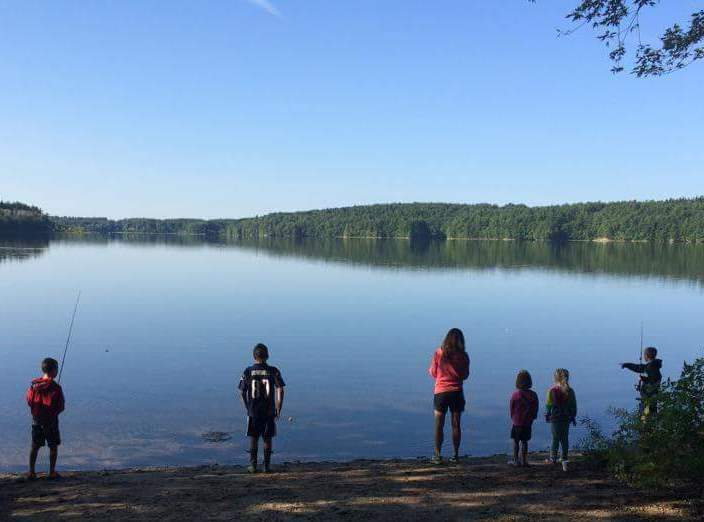 The Shenipsit Lake Reservoir Recreation Program, a unique partnership between Connecticut Water and the Shenipsit Lake Association, opens for the 2019 fishing season on April 13. 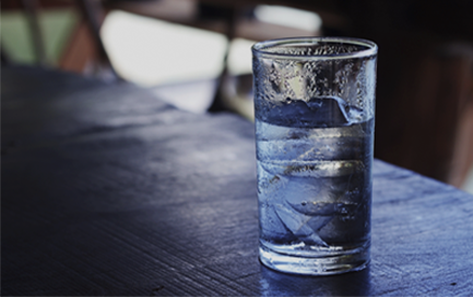 Connecticut Water Company, Avon Water Company and Heritage Village Water Company, the water utilities for customers across 59 Connecticut towns, today announced the results of its most recent customer satisfaction survey, which was commissioned to better understand what customers expect from their water service.